For the past months, the issue of cyberattack has been a hotly discussed topic due to the global “ransomware” attack that disrupted factories, hospitals and even schools. Purchase of cybersecurity products increased significantly which then resulted in the rise of shares of some cybersecurity firms. Reuters quoted that cyber security companies’ shares such as FireEye rose by 8% and Symantec and Palo Alto Networks went up around 3%. The unfortunate event has made companies come to realization of the danger that is ahead of them, especially for industrials. IBM report, collecting thousands of network devices monitored in over 100 countries, indicated that manufacturing is one of the top 5 most cyber-attacked industries. Although Internet of Things (IoT) enables myriad applications ranging from micro to macro, creating smarter solutions and services that allows manufacturers to act on the digital transformation of industry, the attack was also possible partly due to the spread of connected IoT devices. Adam Meyer, Chief Security Strategist at SurfWatch Labs also claim that Industrial IoT (IIOT) hacks will increase as vendors work under new security precautions, criminals will find new ways to leverage IoT devices for their own malicious purposes. With digital transformation arising, concerns about intellectual property also emerges. 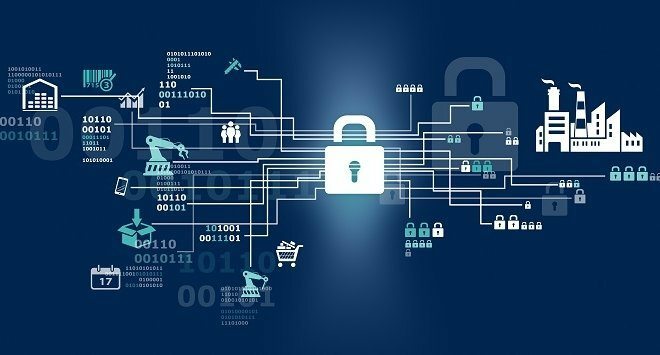 Hence, proactively dealing with potential cyber security threat is the strategy going forward as IIOT and next-generation technologies become increasingly integrated into manufacturing services. Companies that provide industrial cyber security solutions for operational technology (OT) such as General Electric and Honeywell, have shown to ensure that data transmitted through IoT devices are fortified by hardening their attack surface, improving security awareness, and improving their security posture. 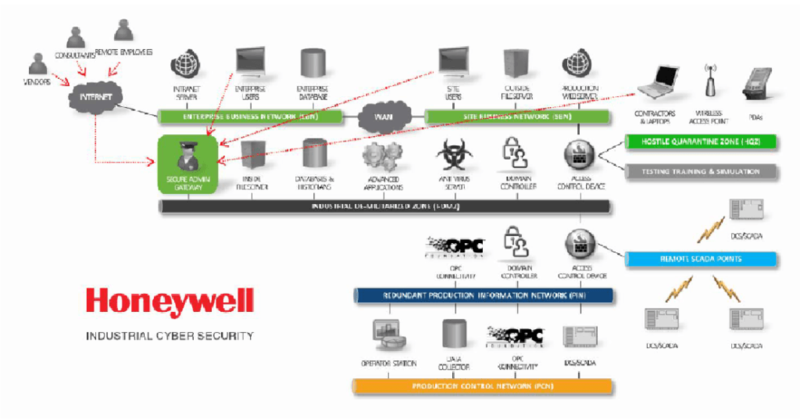 For instance, Honeywell shared a case study on how its industrial cyber security helped Canadian Power Company to bridge two control systems without getting threats of cyber attack. The new network mitigated security risks, while still allowing the flow of critical environmental and production data between networks. We will be having our annual events in Bangkok, Kuala Lumpur, Manila and Jakarta this July and August. If you would like to reach out to industrial enterprises in Southeast Asia such as Siam City Cement, Petronas Lubricants International, LafargeHolcim and Sampoerna Strategic about your cyber security products, do drop me a note to valencia@industry-platform.com.